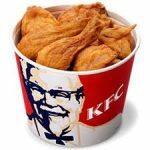 Easy Fried Chicken Recipe – Easy Fried Chicken Breasts Recipes – Easy Fried Chicken Recipes | Cook Eat Delicious! 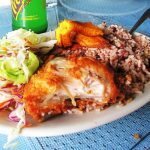 Who doesn’t love chicken, especially when it is fried in garlic and pepper? 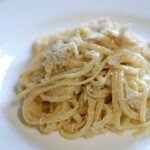 This is a chicken dish you will love! It is fried and seasoned multiple times but is well worth the crispy garlic crust that is formed along with the juiciness packed inside. 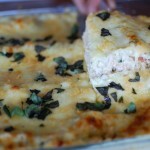 This layers of flavors chicken was served with some Boiled Cabbage and my favorite Jalapeno Bacon Macaroni & Cheese! 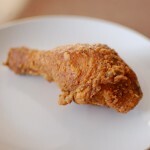 Delicious Rating: This may not be the healthiest chicken but it is surely good. 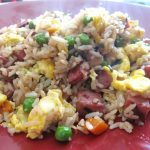 Make sure you have everything ready and read through the recipe before starting. There are a few flips and season layers that my throw you off if you aren’t paying attention to which one you are on! 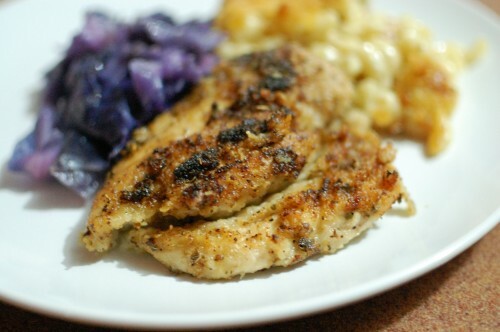 My DH loved it and thought it was a delicious change up to regular fried chicken or baked chicken recipes I use. Slice each chicken breast in half lengthwise. 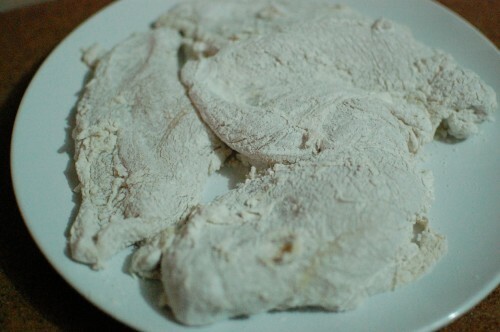 Place the flour and chicken breasts in a ziploc bag and coat each piece well. 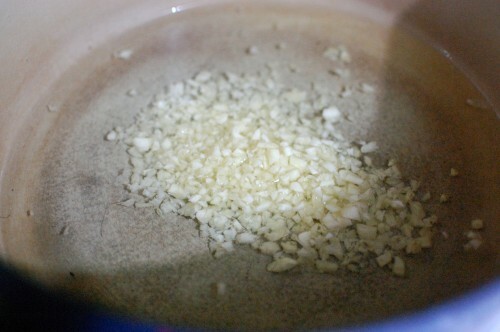 Heat ⅓ cup of Olive Oil over medium heat and saute garlic for two minutes. Turn up heat to medium-high heat and place chicken in the pan. 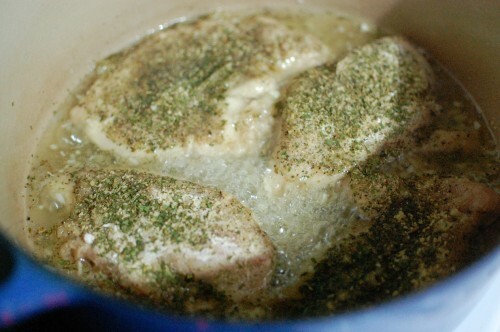 Thinly coat top side of chicken with onion powder, garlic powder, black pepper, oregano, and parsley. 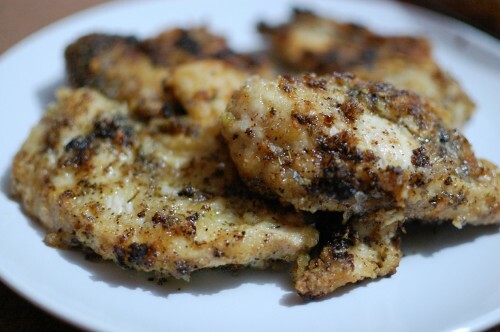 Flip chicken and thinly coat the fried side with onion powder, garlic powder, black pepper, oregano, and parsley. Flip again and reseason but add some salt and cook for another 3 minutes. Flip once more and season with parsely and some salt. Place on paper towels and serve. Really infuse the oil with the garlic, the chicken will be that much more tasty! You can change the amount of oil depending on how large your pan is for frying. I used a 7qt Le Creuset to fry the chicken. Just make sure that at least half of the breast is submerged in oil. I started to forget how many times I flipped the chicken! Just keep track! The chicken will form some nice brown crust full of the spices and minced garlic…yum! This sounds delicious and slightly unusual – I’m going to try it this weekend..
Definitely will give this a try in the near future! love garlic!